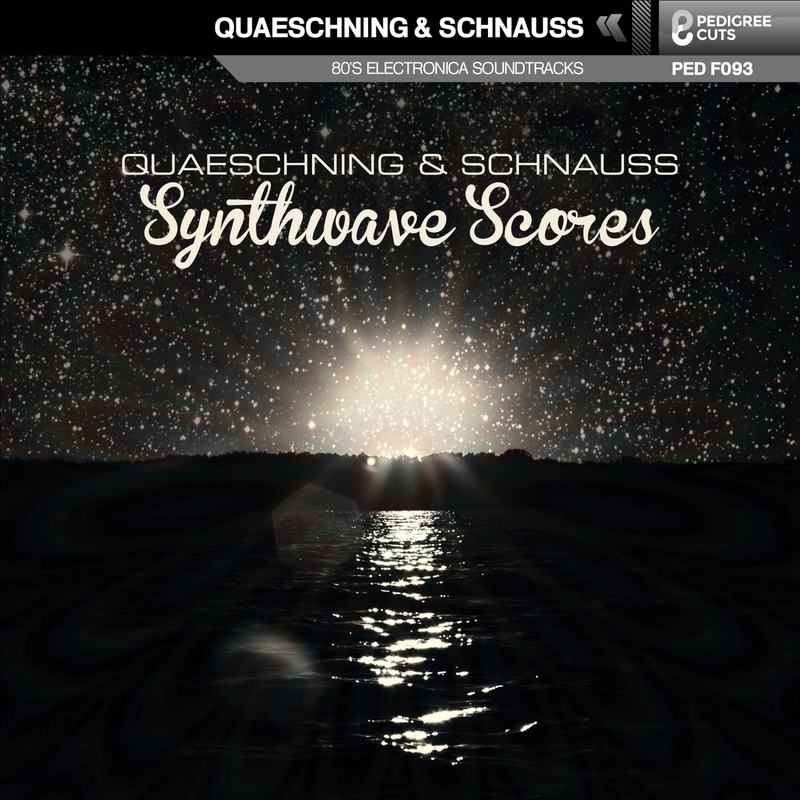 Alternate version of Synthwaves, with two additional tracks, which are also available on a 10" vinyl single, Among Mannatees & Off-Theater Final Season. P.S. - I have to say that the two bonus tracks are the best things on a VERY good CD!